Hitastýring býður fjölbreyttar lausnir og þjónustu fyrir kælikerfi fyrir gagnaver, tölvu- og tæknirými. Starfsmenn fyrirtækisins hafa sérþekkingu og reynslu í kælikerfum og annast einnig uppsetningu og gangsetningu á nýjum kælikerfum, sinna fyrirbyggjandi eftirliti með kælikerfum og útkallsþjónustu vegna bilana. Hitastýring er umboðsaðili fyrir Liebert-Hiross-Emerson sem er einn stærsti framleiðandi kælibúnaðar fyrir tölvu- og tæknirými í heiminum HPAC (High precision air conditioning). Kælikerfi frá Liebert-Hiross eru ákjósanleg lausn fyrir tölvurými fyrirtækja og stofnana, tæknirými fyrir fjarskiptabúnað, stýribúnað og framleiðslu. Kælibúnaður frá Liebert-Hiross hefur verið í notkun á Íslandi hjá kröfuhörðum notendum um margra ára skeið og er góð reynsla af þessum búnaði. 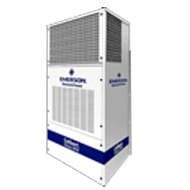 Indirect evaporative freecooling units, equipped with the most advanced industry technology, ensuring top energy efficiency and minimized operating costs. 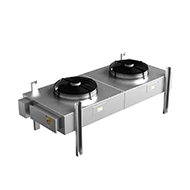 Space-saving precision data center cooling systems,available in various configurations and sizes to meet the needs of electronic equipment in tight spaces. 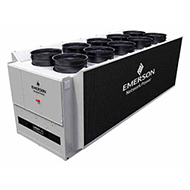 These water-cooled and air-cooled chillers provide dedicated, capacity-matched cooling, proper temperature and waterflow, and year-round operation for heat-generating medical or industrial equipment. 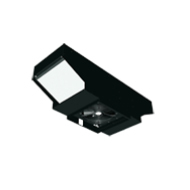 The pre-packaged systems are easy to install, and are easy to relocate when site needs change. 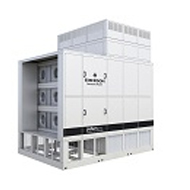 ​Liebert Economizer data center thermal management reduce costs and energy consumption up to 50%. 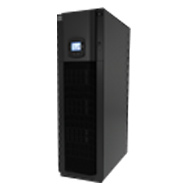 A series of Liebert system-matched condensers, drycoolers and condensing units for a continuous and proper data center heatmanagement. Thermal management solutions, self-contained conditioners designed for year-round cooling of remote communications shelters. 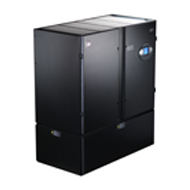 Energy-efficient and flexible high heat density Liebert XD conditioning units and system cooling solutions, available with open or closed architecture and pumped refrigerant-based or water-based technology. 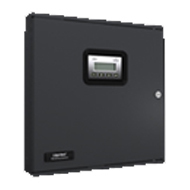 Data center environmental monitoring equipment and tools that provide a precise control for critical systems. 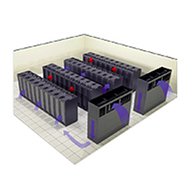 Thermal management solutions designed for a reliable performance of enterprise data centers, computer and server rooms.